Pour the condensed milk in a mixing bowl. Gradually fold-in the powdered milk. It will be similar to a dough once all the powdered milk is completely added. 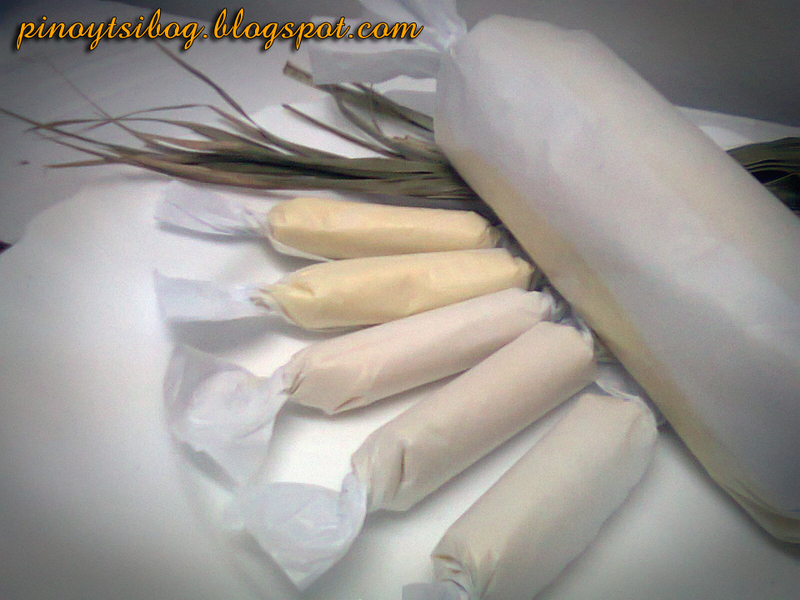 Wrap in wax paper or cellophane. Labels: filipino food, filipino recipe, No cook Pastillas, Pastillas, Snack/Dessert/Atbp.